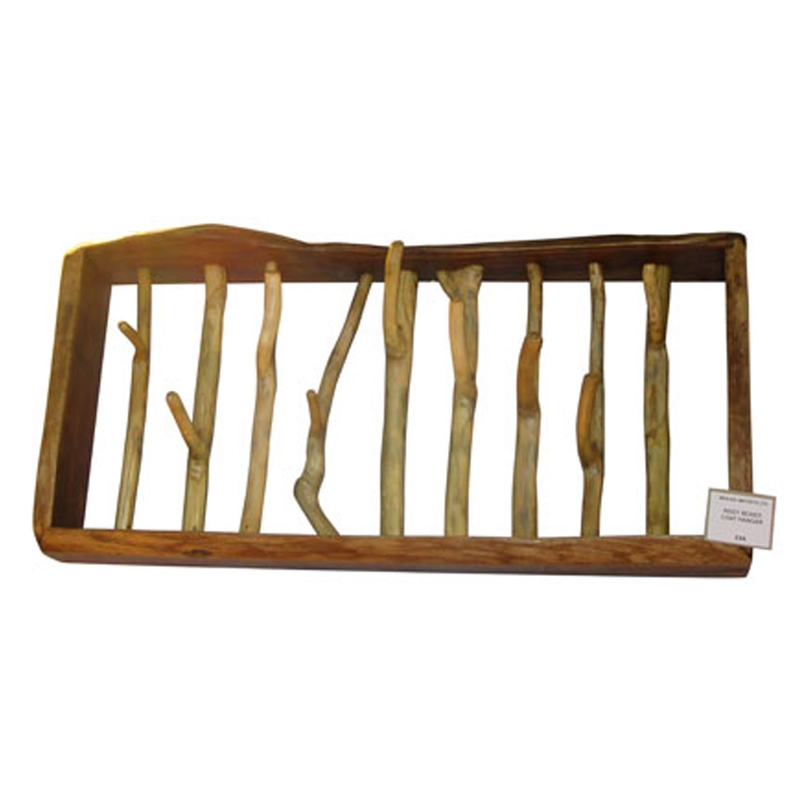 We are very proud to introduce this wonderful Rustic Teak Root Coat Hanger. This piece has a beautiful design that'll be sure to stand out and grab attention, whilst making any home feel a lot more charming. This coat hanger will be sure to make an interesting focal point for any home, making any room feel a lot more distinct and modern.